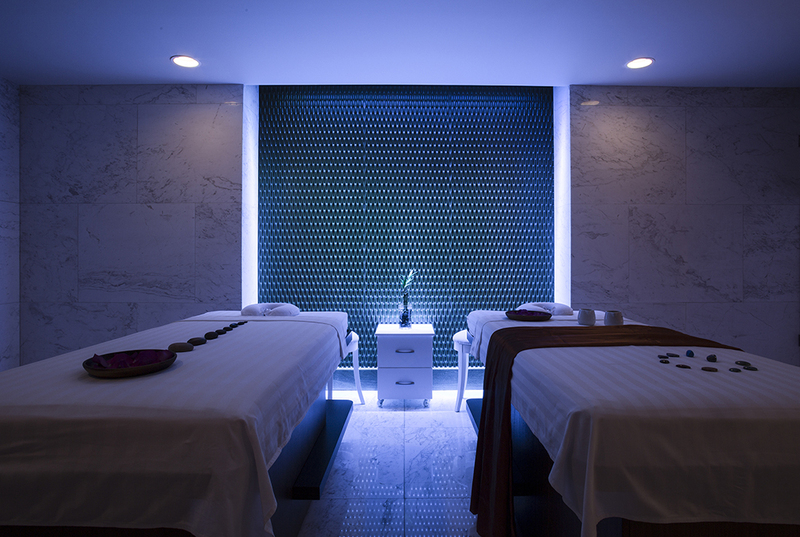 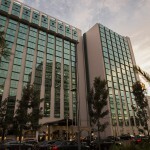 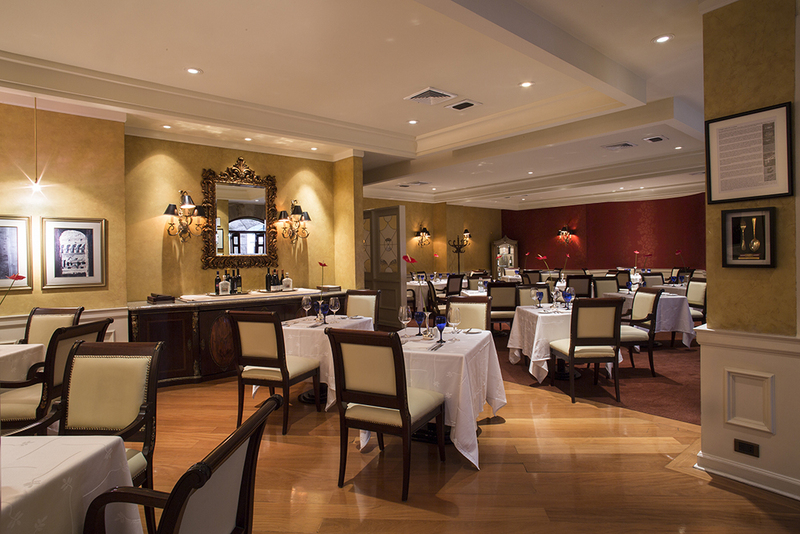 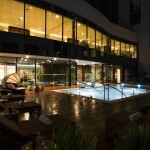 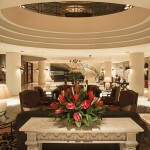 An elegant and modern luxury hotel, Swissotel Lima is located in the heart of San Isidro, the most attractive business, residential and cultural district of the city. Close to shopping and the central commercial district, Swissotel Lima is within easy reach of Lima’s historical city centre and just seven miles from Jorge Chavez International Airport. 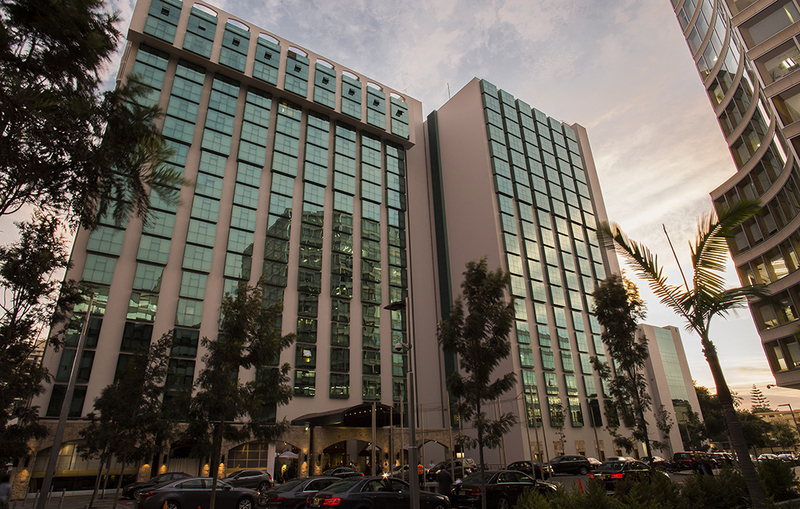 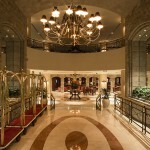 This luxury five star hotel recently completed a multi-million dollar expansion, making it the place to be and be seen in Lima. 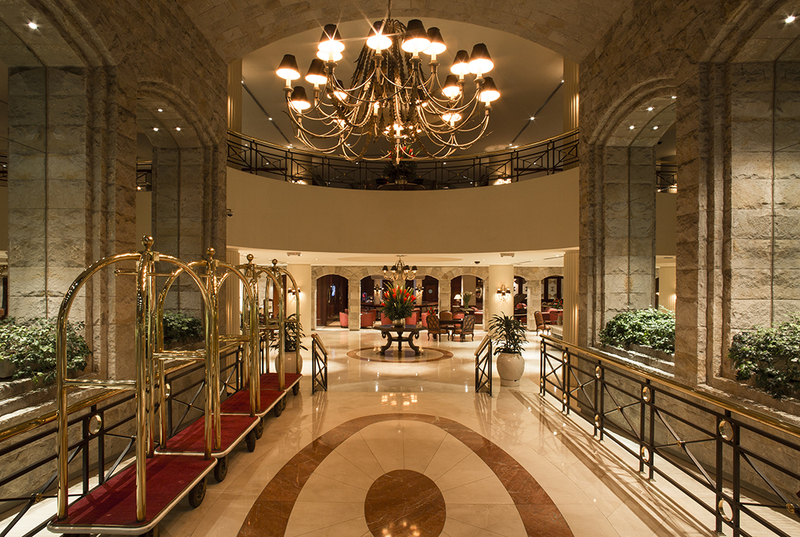 Offering a luxurious Swiss touch with fresh, stylish accommodations, 345 rooms and suites are now available for your business or leisure stay. 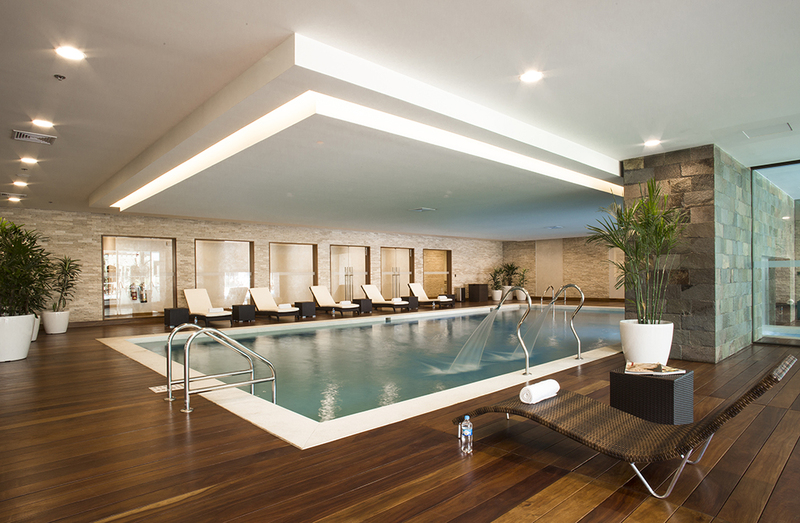 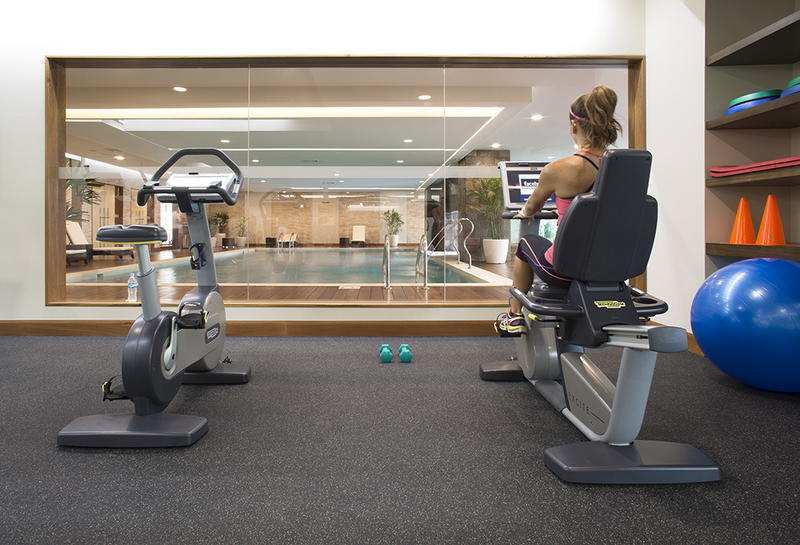 No matter the reason, business or pleasure, Swissotel Lima’s renovated swimming pool and fitness centre will keep you active during your stay in Lima. 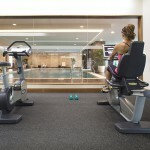 The Gym at Swissotel Lima allows you to work out while enjoying your favourite TV show or listening to your own music. 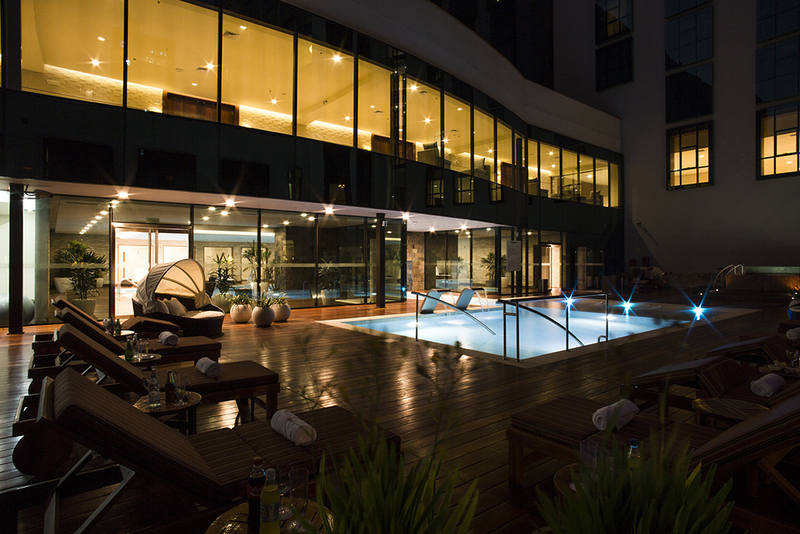 “Bienvenido a Lima!” Situated in San Isidro, the city’s cultural, artistic and commercial centre, Swissotel Lima brings you to the heart of this enchanting Peruvian city. 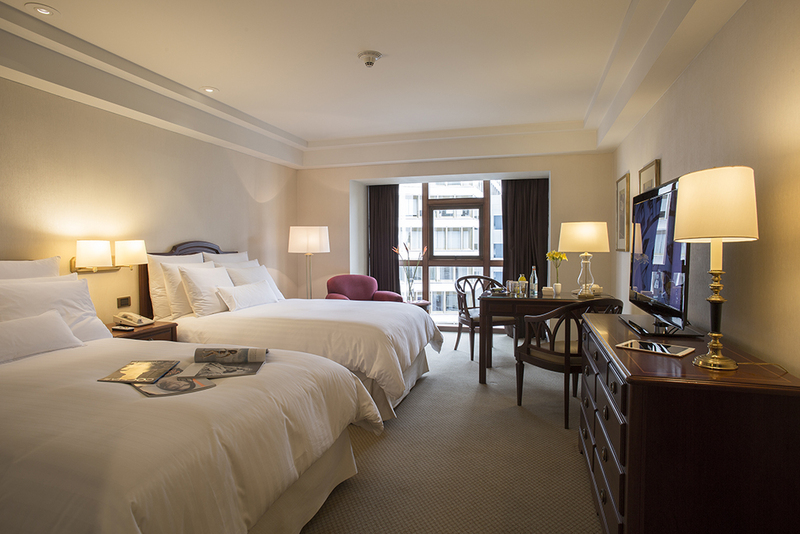 When the famous fog rolls in, Lima is all the more enigmatic, but on a clear day our rooms offer incredible views of the nearby golf club. 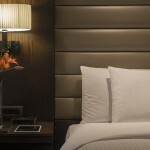 All rooms feature hand-picked local artwork and are presented with the uncluttered simplicity of Swiss design. 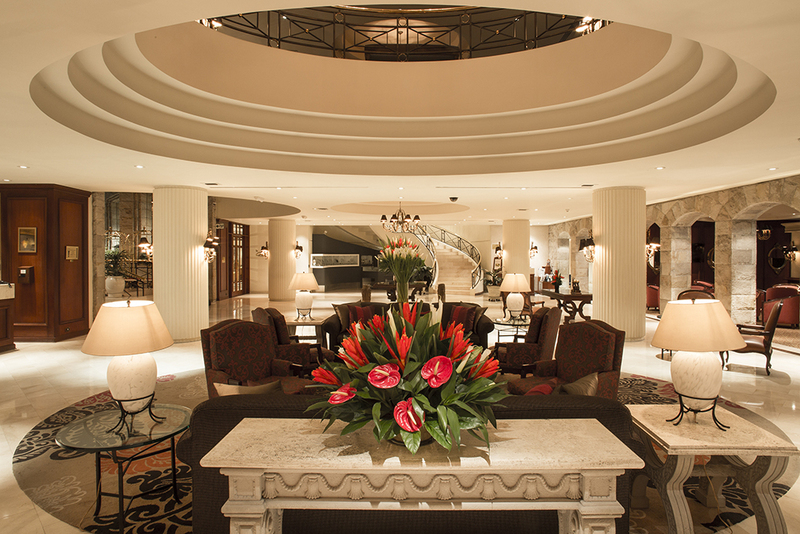 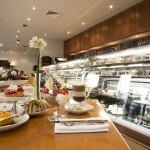 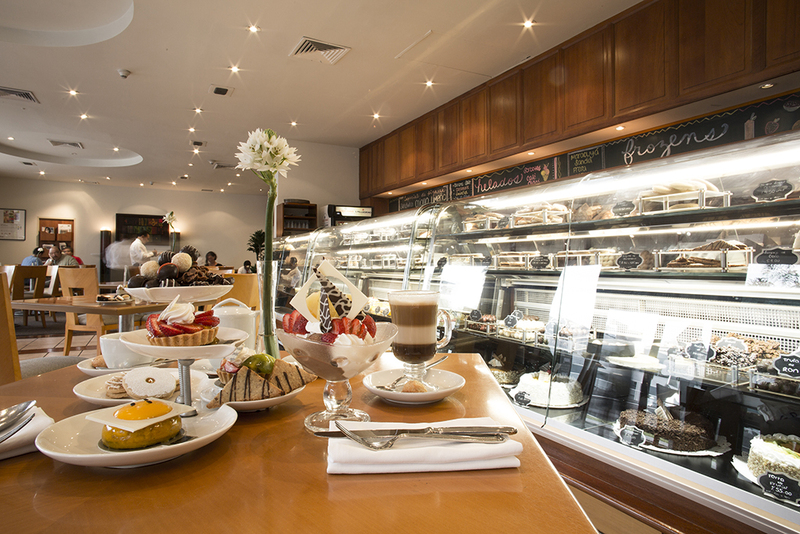 Whether you’re visiting on a well-earned break or are here on business, our Alpine arrangement will accommodate all your needs. 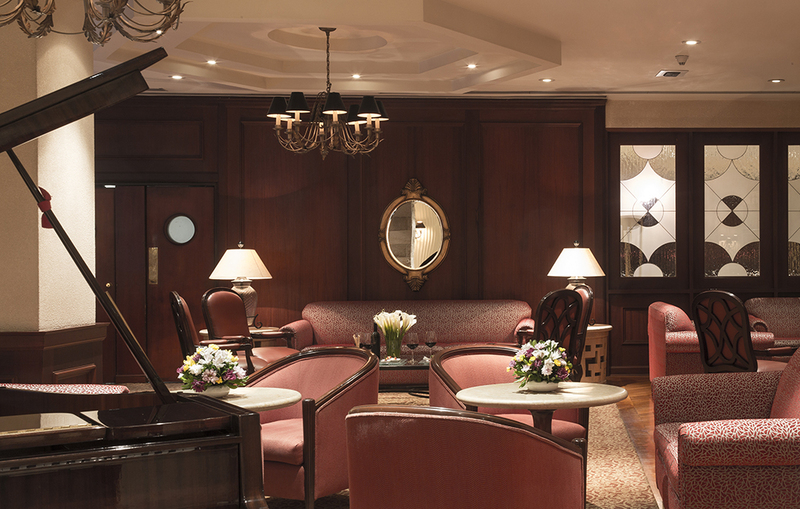 Help yourself to high-speed internet and Espresso coffee and make the most of an expansive work space and marble-clad bathroom. 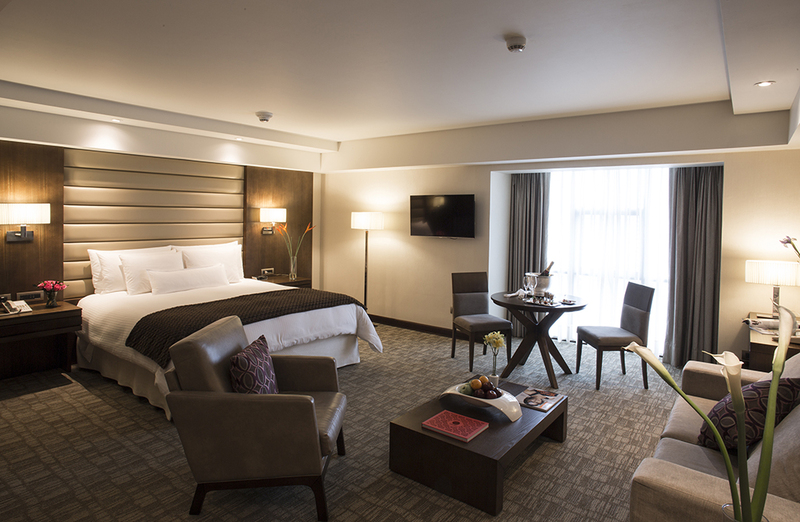 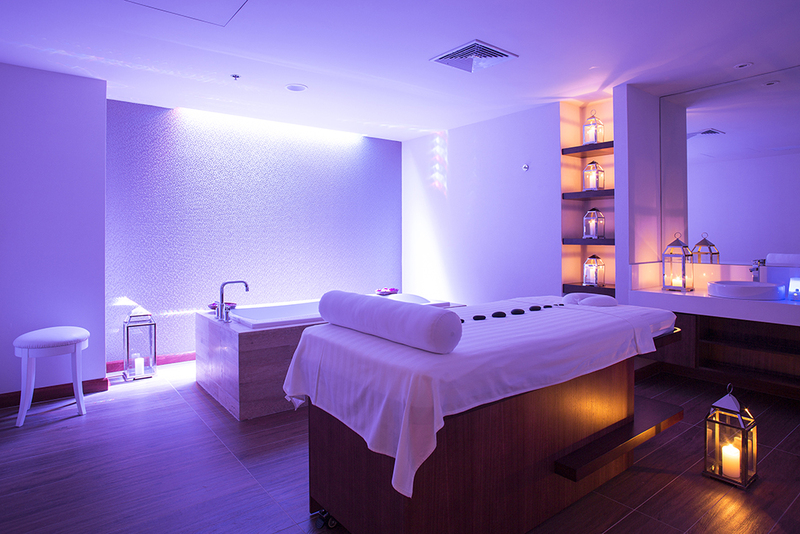 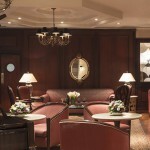 Take the weight off your feet as you settle into your Swiss-inspired suite in Swissotel Lima. 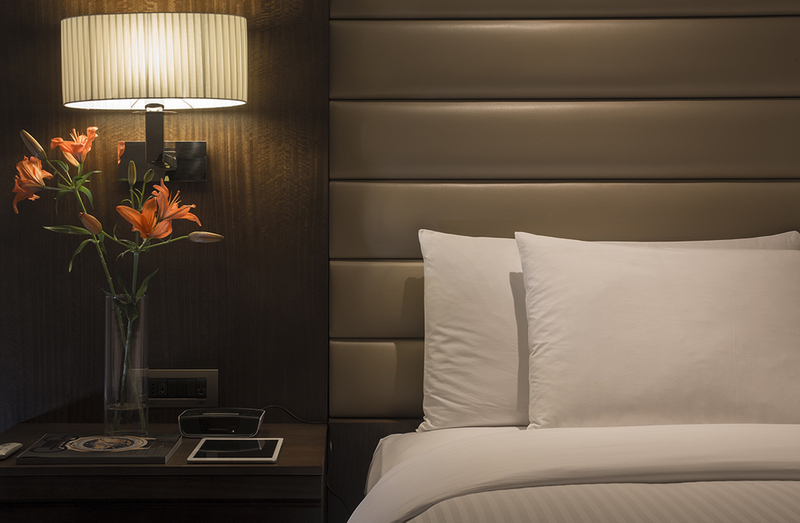 Whether you’re looking for space to entertain guests, or just want to enjoy your well-earned break, our range of high-end suites offer business and leisure travellers all they need. 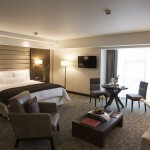 Enjoy sweeping city or garden views while relaxing in the stylishly-appointed seats and sofas in your separate lounge, or recharge your mind and body in a comfort-engineered bed and marble en-suite bathroom. 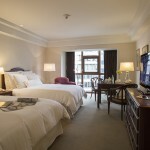 With an additional private garden or balcony, your suite will truly impress and nourish. 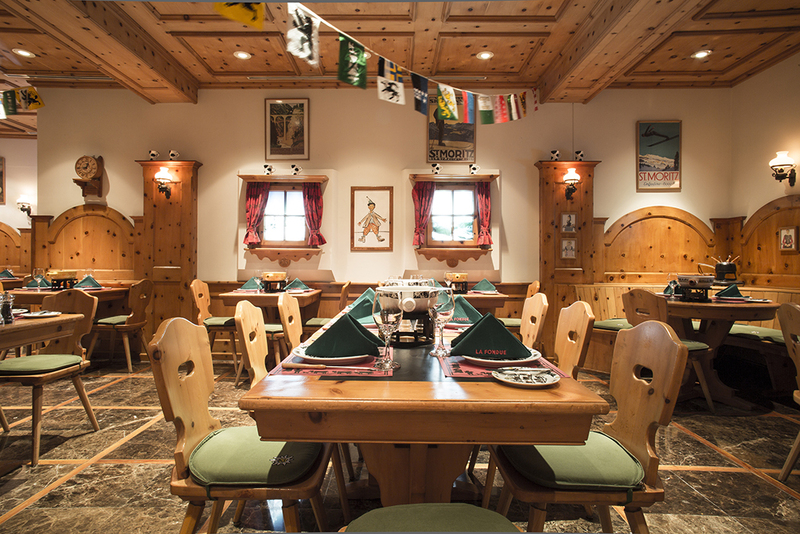 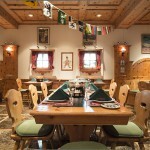 State-of-the-art entertainment systems, high-speed internet and hand-picked Peruvian décor will all add a touch of Swiss authenticity to your stay. 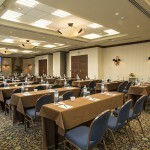 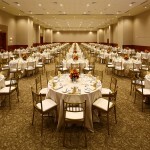 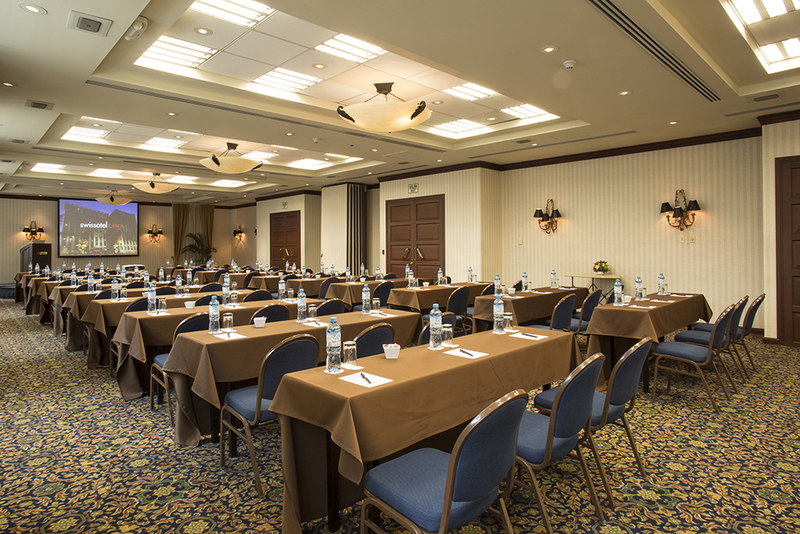 Swissotel Lima is the best destination for corporate or private events with 12 meeting rooms strategically located on one floor. 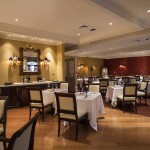 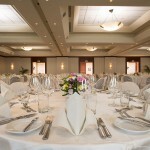 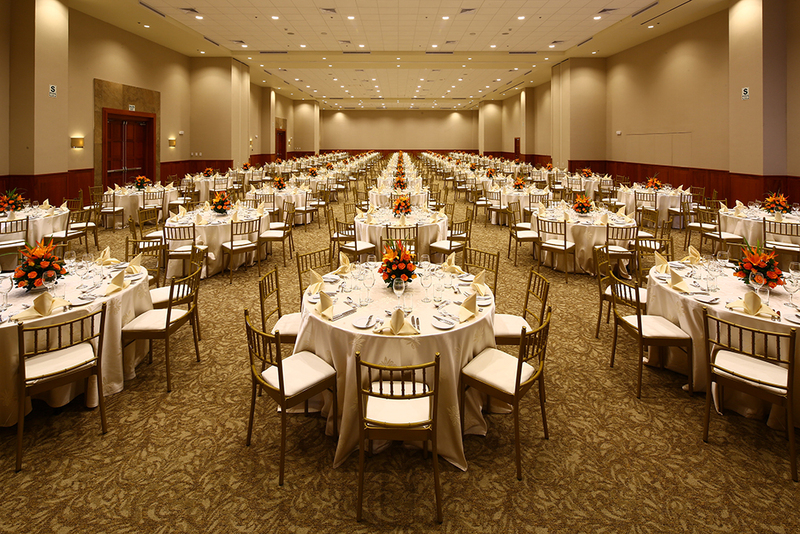 All venues have cutting-edge technical features suitable for social and cultural events, meetings, conferences, weddings or product presentations. 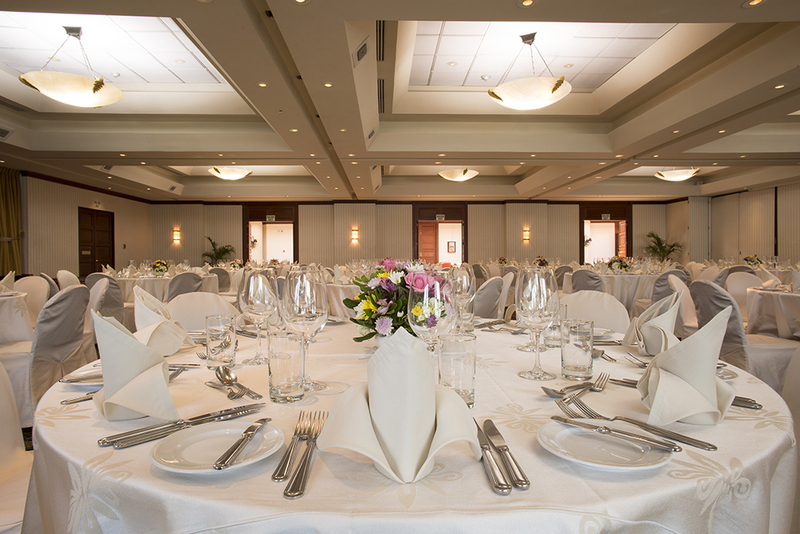 Celebrate with a themed break or sumptuous banquet at Swissotel Lima, where the dedicated meeting staff supervise every detail to make your meeting productive and enjoyable, tailor-made to suit your specific requirements.